Nicknamed “The Crown City”, Coronado is one of the most desirable beach communities in the country. It has long been a popular destination ever since the famous Hotel del Coronado opened for business around the turn of the century. What started as a vacation tent city is now home to some of San Diego’s most iconic estates. 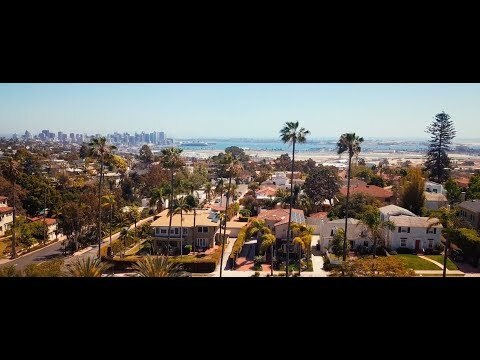 Pride of ownership, pristine beaches, friendly neighbors, walkability and great public schools are all factors that contribute to the consistent growth of Coronado’s property values. Given the Naval Air Station on neighboring North Island, there are a significant number of retired and active-duty military officers who reside on the “island”, making it one of San Diego’s most patriotic communities, especially on the 4th of July.